Camping is becoming ever more popular in the UK, so to help you sleep well outdoors we thought we would share some of the best sleeping bag deals of 2016. With so many beautiful locations to explore in the UK, spending our holidays in the great British outdoors is a fantastic way to escape and relax, and staying warm and comfortable for a good night’s sleep is incredibly important. Fabric: Are yo ulikely to use the bag in damp or wet conditions, and if so is the fabric water/moisture replant? Lets take a look at some of the offers available right now. If you like plenty of room, or if you’re tall and need a larger sleeping bag than some of the standard designs available, then the Coleman Big Basin Sleeping Bag could be the perfect choice. Designed to help you stay comfortable even when it’s cold, the roomier design helps keep taller campers up to 6 ft. 6 in. warm from top to bottom. 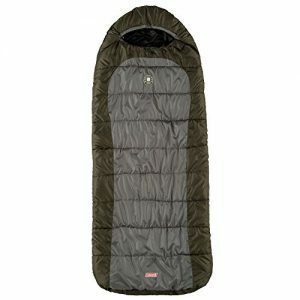 The Highlander Echo 250 sleeping bag is designed to keep you snug and warm in colder temperatures. 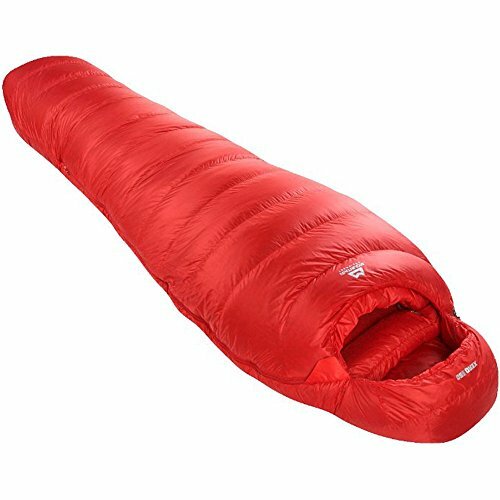 The sleeping bag is filled with 250g/m synthetic Hollow fibre, which is a feather shaped fill that gives the bag extra loft without adding weight. It features include a 3D neck baffle, cowl hood and foot box offering extra protection and comfort to keep you warm from head to toes, and is ideal for those camping in winter or in cooler temperatures. Mountain Equipment’s newly developed “Alpine Fit” mixes ground level seams and re-profiled down distribution to create the best thermal efficiency and minimise weight and bulk. The high quality goose down is used alongside their lightest fabrics and EXL® technology for uncompromising performance and ensures incredibly high warmth-to-weight ratio. It’s one of the lightest bags of it’s type in the world, and the Xero range remains the perfect choice for anyone who needs to travel light and fast in difficult or remote environments. EXL – Expedition Fit with EXL top lining to improve loft, thermal efficiency and comfort. Trapezium 4 – 4 baffle trapezoid foot piece with Bull-Eye technology for maximum down control and warmth. Ground Level Seams – Maximises insulation at the sides of the bag. Zip length with anti-snag baffle. So there you have it, just a few of the great sleeping bag deals available right now. Whether you’re preparing for a camping trip this Summer, planning a bigger expedition, or looking ahead to some time under the stars this Winter, there’s plenty of great sleeping bag offers to suit all budgets and requirements. We’ll keep this page updated, so keep checking back to see more of the best sleeping bags of 2016.